Onion Rings are so delicious, not surprising they’re such a popular appetizer and side dish when eating out. It’s so great to be able to enjoy Onion Rings at home. I thought I would make things different by spicing up my recipe a little bit. These Onion Rings have the perfect amount of spice, not to much, but just enough. My kids ate a whole bunch of them, which means this is a great recipe. 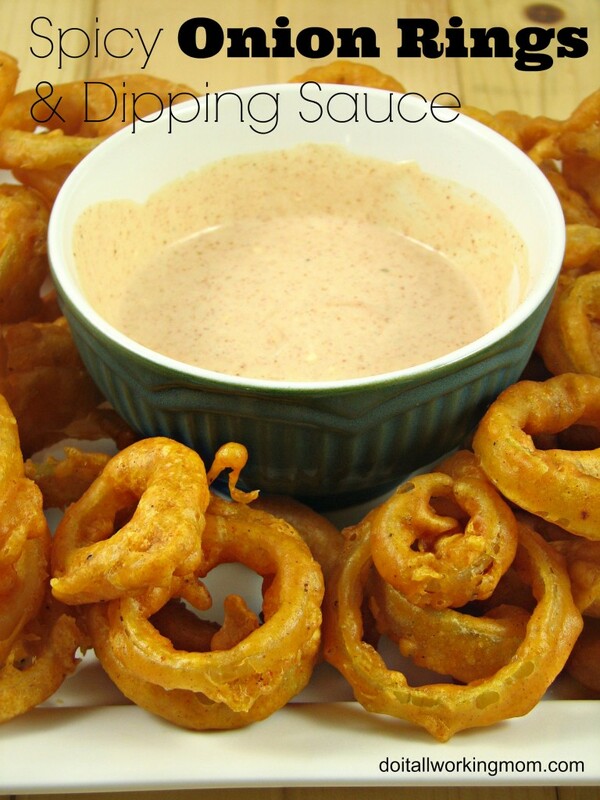 The tangy dipping sauce goes really well with these Spicy Onion Rings. While the oil is heating, combine flour, cornstarch, egg, cayenne pepper, garlic salt, pepper, paprika and beer in a medium size bowl. Whisk until smooth. Add the sliced onions to the batter. Fry the onions about 15 at a time (depending on the size of your deep fryer), until golden brown (about 2 minutes per side). Serve with the delicious dipping sauce. Mix together all the ingredients and refrigerate until ready to serve. I LOVE dipping my onion rings! This sounds like a great sauce- I love a bit of spice! Onion rings are one of my favorite snacks! That sauce sounds phenomenal. The sauce is delicious, goes really well with the onion rings. Yum! I haven’t had onion rings in SO long. 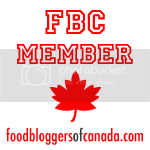 I’d love to try a dipping sauce with them what a great idea! I’ve never been a big fan of onions. I do like onion rings, on occasion, so I think I might have to try this recipe. I’m sure you would really enjoy them. I totally love that you have the cayenne in here. That’s right up my alley! Cayenne gives it the perfect amount of heat! Delicious! That looks so tasty! I’m going to make this on Saturday for our family movie night. 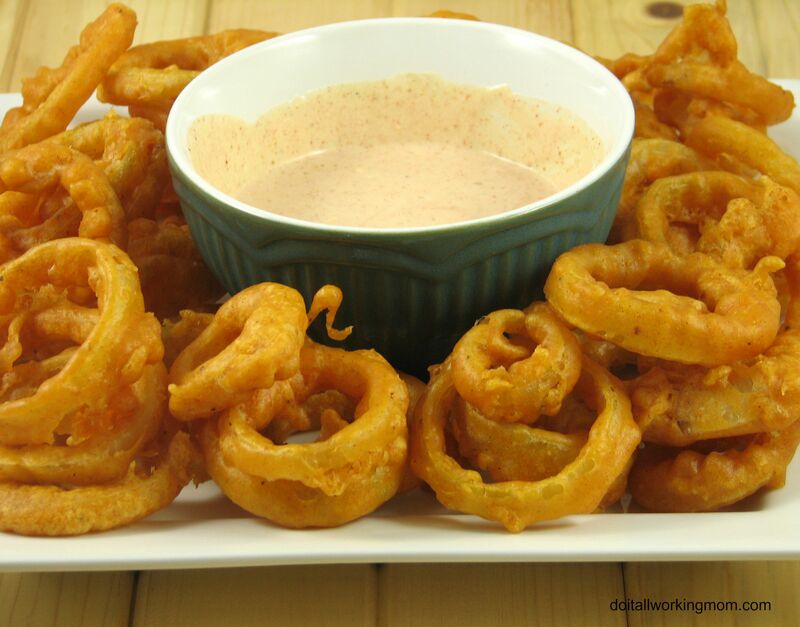 Onion rings are a good side dish with any meat or casserole. I love having it during game nights. The dipping sauce recipe sounds good, I think it would be good with any other deep fried food, like shrimp tempura. yum! You’re right it’s the perfect dish for game night!